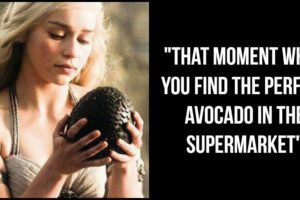 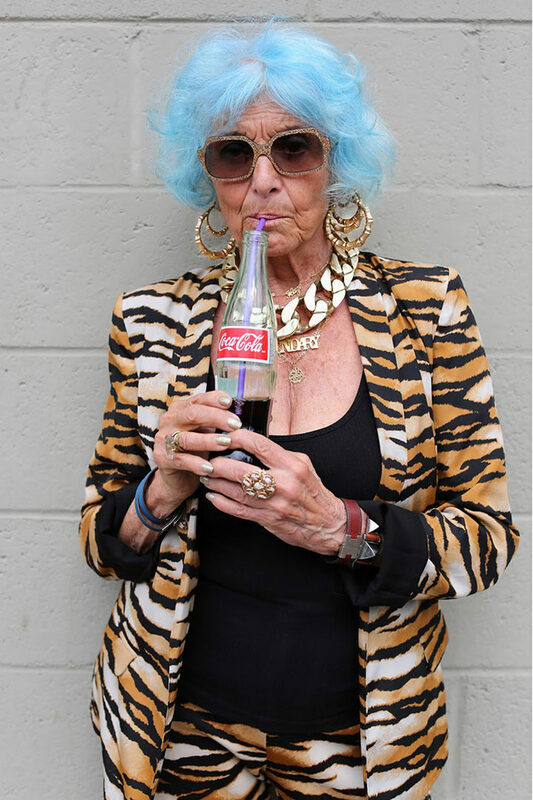 It’s been said that age is a state of mind. 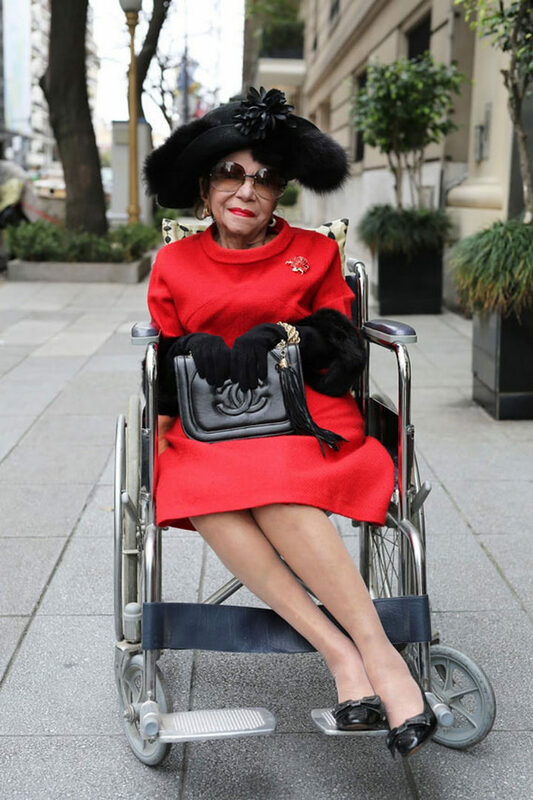 Sometimes a teenager might live a life that is less exciting than a 90-year-old who lives each day to the fullest. 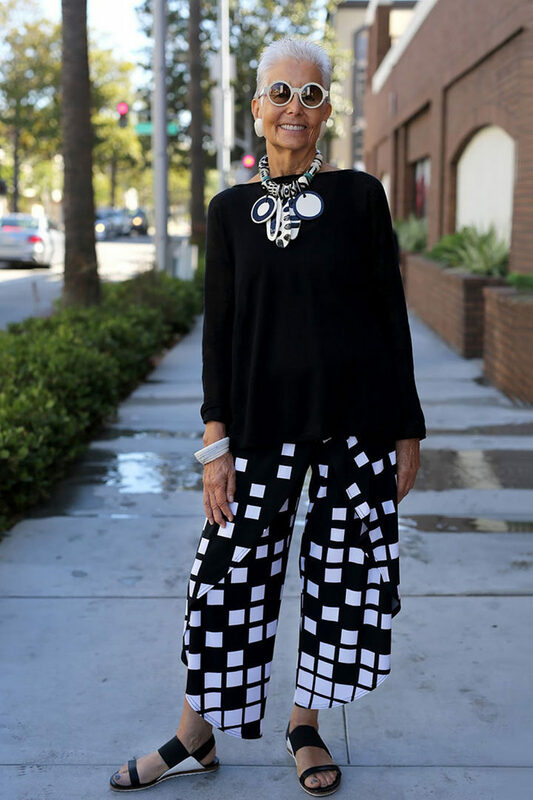 Being elderly also doesn’t mean that you have to wear drab looking clothes. 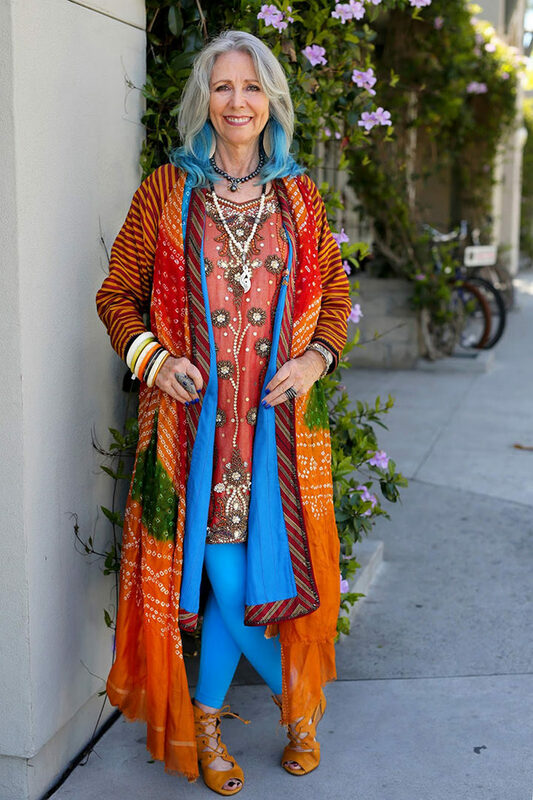 Photographer Ari Seth Cohen created an incredible collection of photos of older adults wearing jaw-dropping styles that belong on the fashion runway. 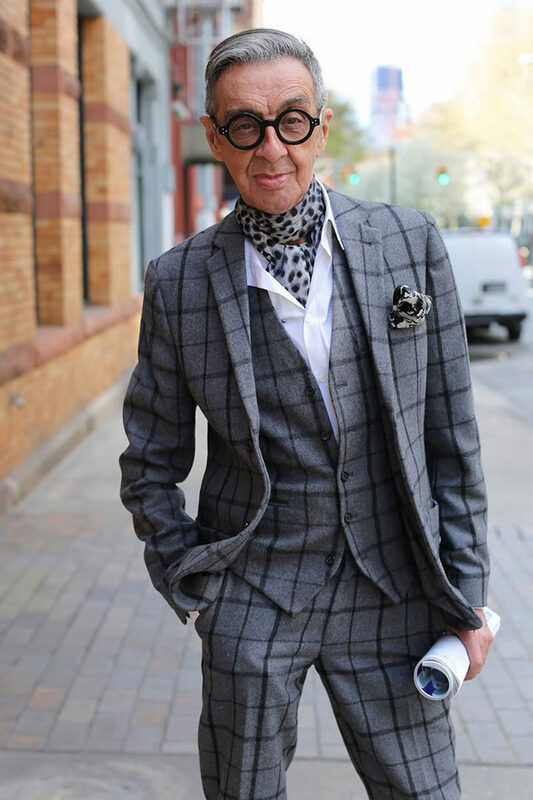 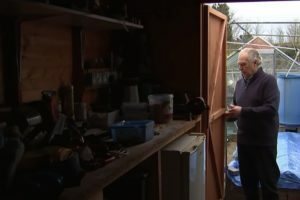 He has published a book entitled ‘Advanced Style: Older & Wiser’ (check price on Amazon) and it features fashion-forward seniors wearing the most stylish clothes. 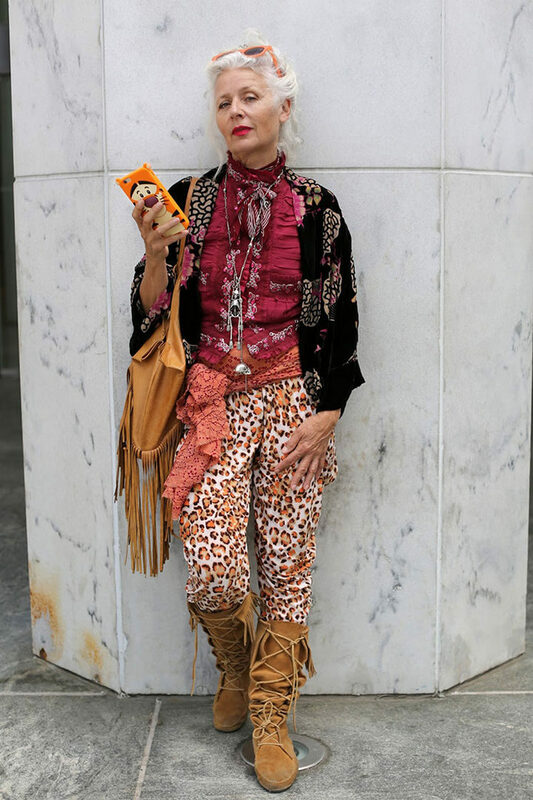 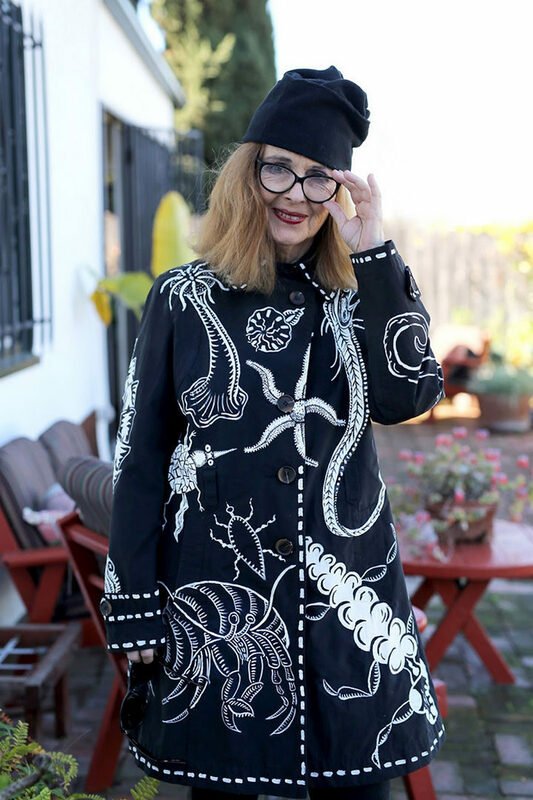 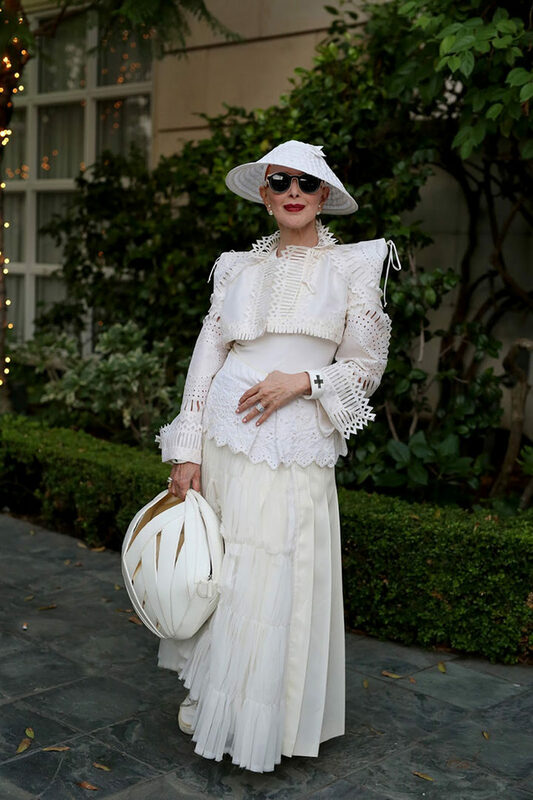 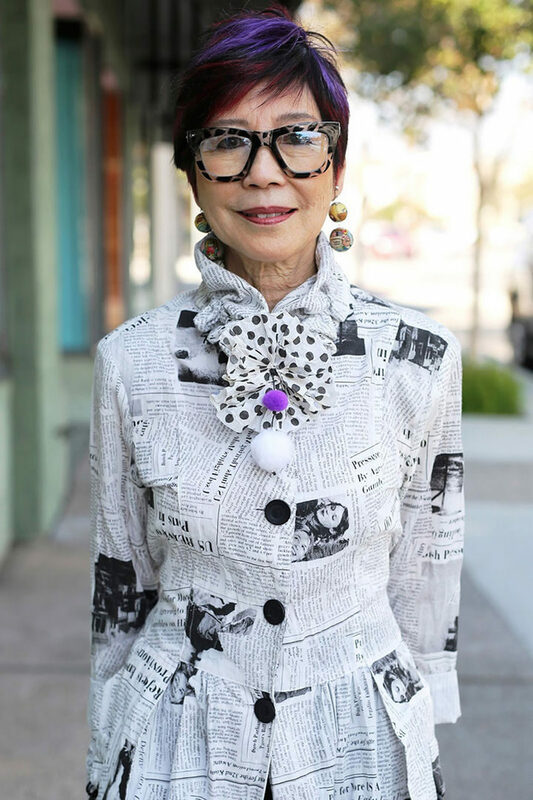 Growing older doesn’t mean you need to drop your style game and these seniors prove it. 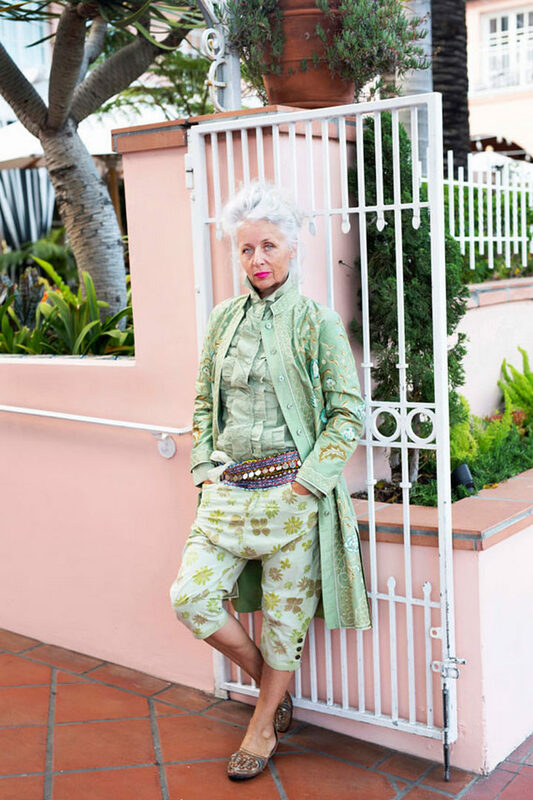 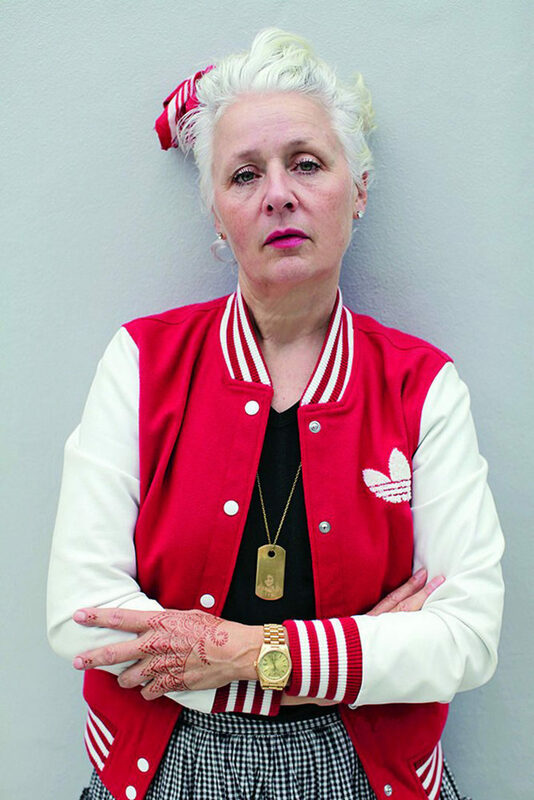 1) Photographer Ari Seth Cohen has created a collection of photos of stylish older adults. 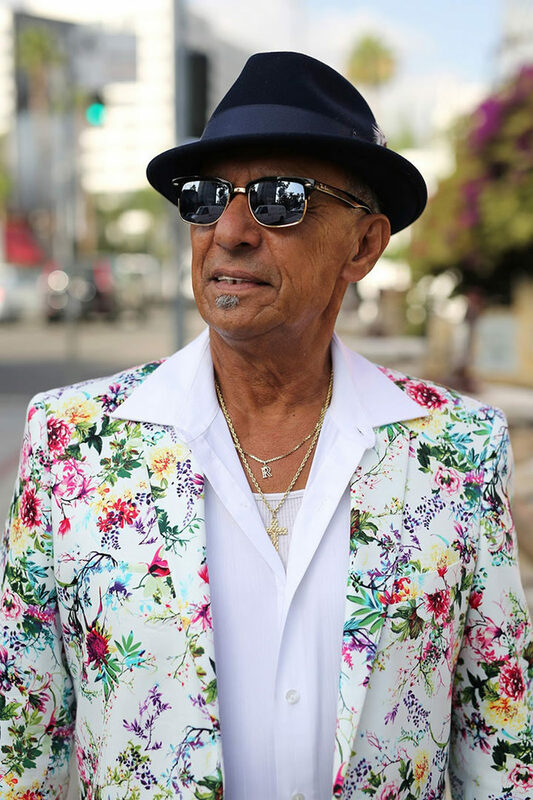 2) His photos showcase seniors who look great and prove that style shouldn’t diminish with age. 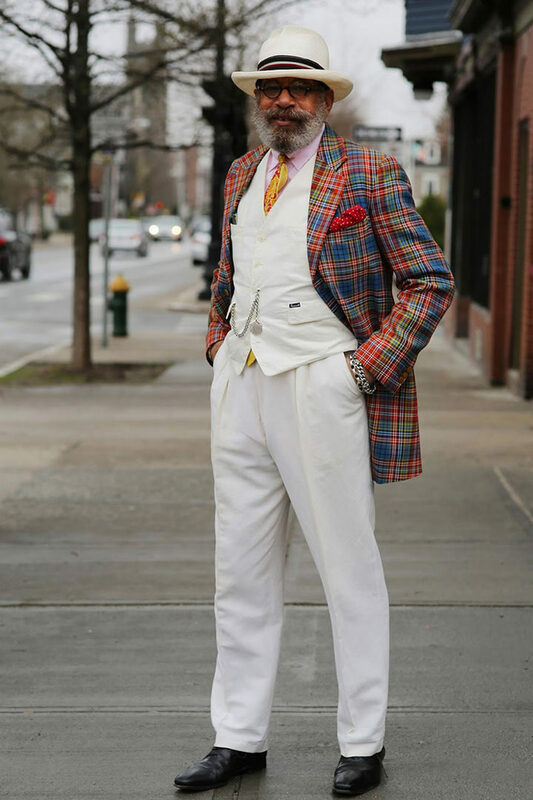 4) Enjoy this incredible collection of photos of seniors showcasing their sense of advanced style. 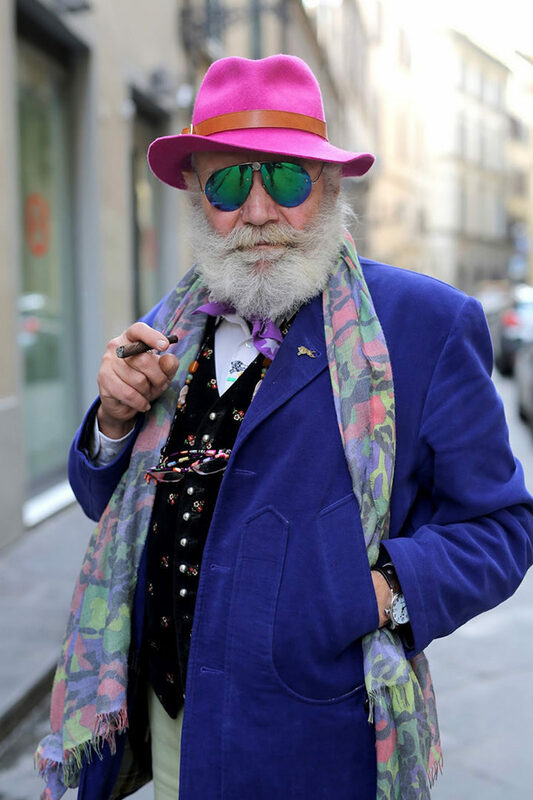 26) Age is only a number and all these ‘advanced style’ seniors look great and I’m sure they feel great too! 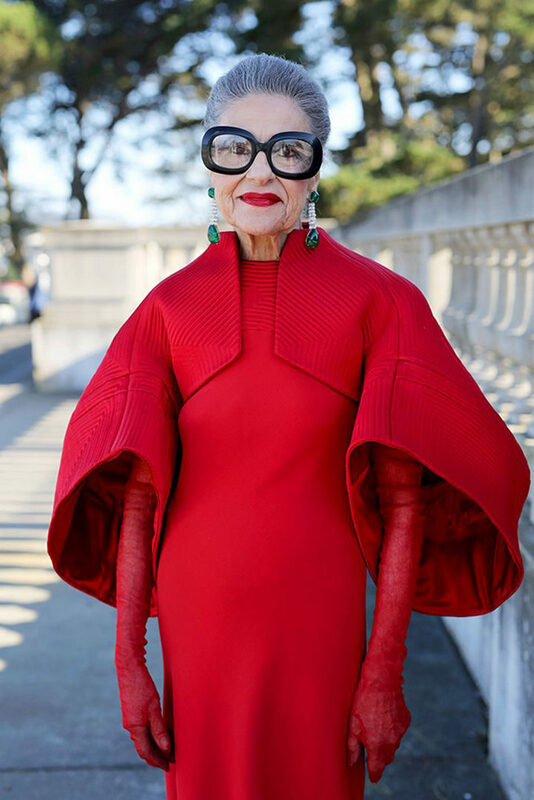 After looking at all these beautifully dressed seniors and getting inspired by fashion quotes, I may need to step up my style game! 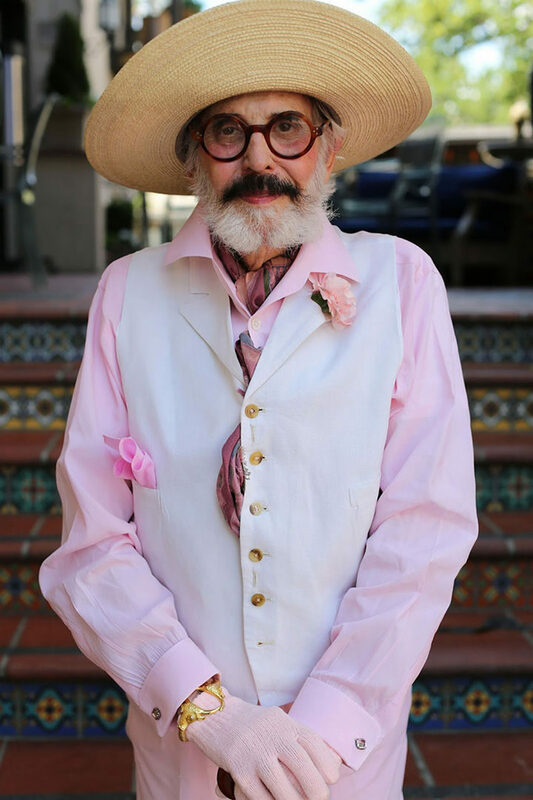 Be sure to visit Ari Seth Cohen’s website for more terrific photos. 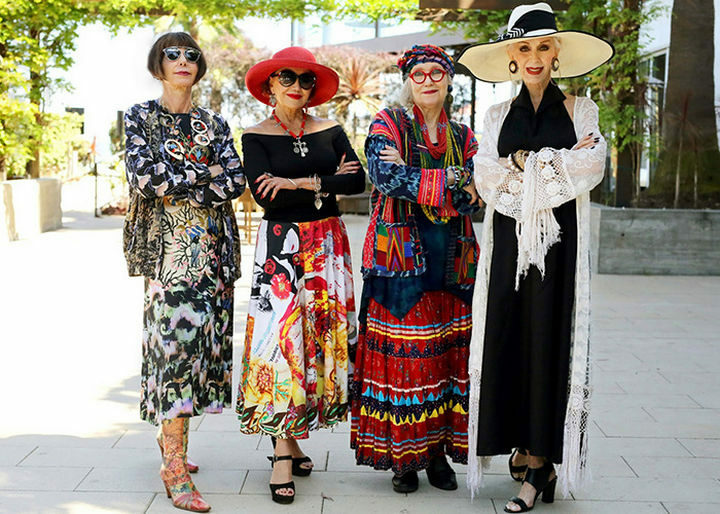 Please share these ‘advanced style’ seniors with fashion sense with your friends and family. 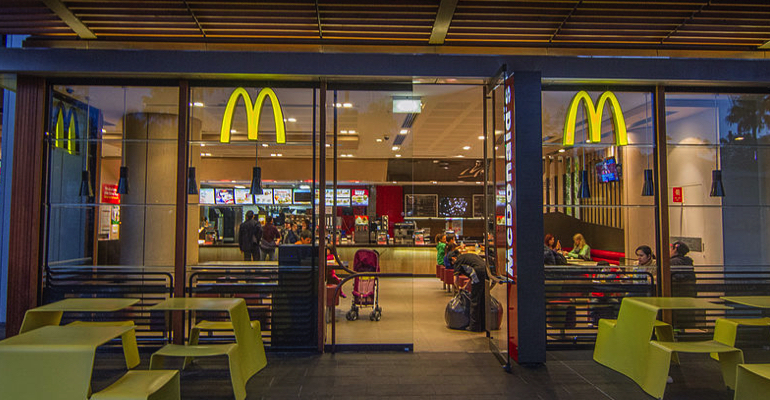 McDonald’s Staff Brought a 93-Year-Old Man to Tears. 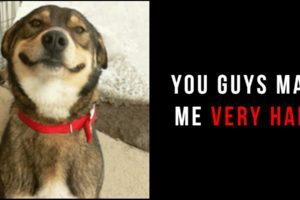 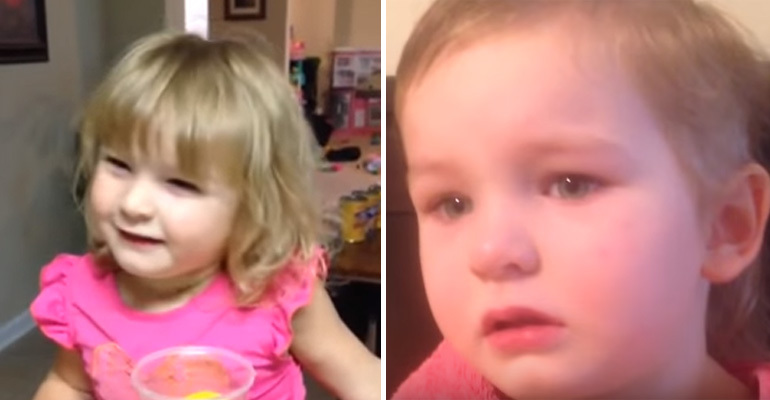 The Reason Why Will Warm Your Heart.